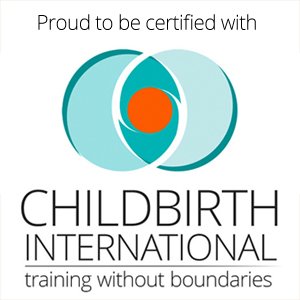 Imagine having individualized, tailor made birth support just for you! The basic doula package is $850. 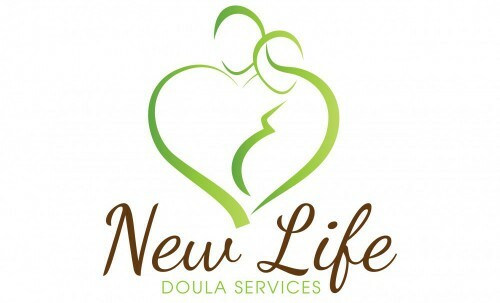 and get a feel for what you are looking for in a doula and how I can assist you in achieving your goals. 2 sessions before the birth of approximately 1.5 – 2 hours each. Plus 1 – 2 more visits. I am on call for your birth from 2 weeks before your due date until you have your baby. And I will be with you when you need me during labour and birth until you are settled with your new little one. 1 – 2 visits after the birth – to see how you are, discuss the birth and answer questions you may have with your new little family member. I will also be available to answer questions via email or phone anytime! You will also have access to my library of books. Deposit of $150 due at booking. Deposit of $50 due at booking. Choose me as your Doula and receive placenta encapsulation for $50 OFF!